Finally got around to doing my first shoot of 2007 – with the utterly fabulous Skin. 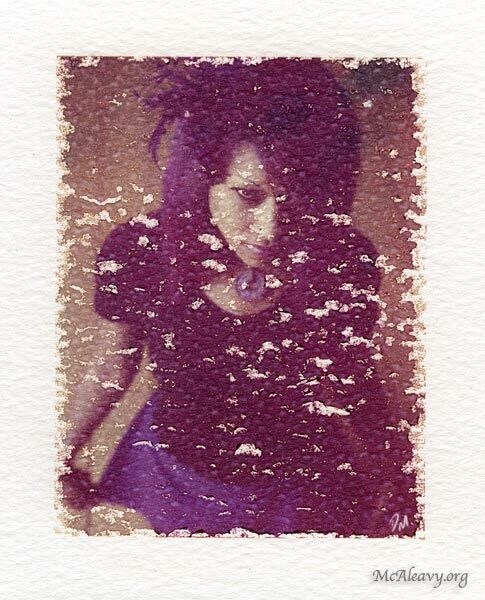 Shot some more Polaroid 679 and did some on-the-spot watercolour-paper transfers – always fun. Still have the Kodak HIE infrared to develop, but that’s a job for later in the week.